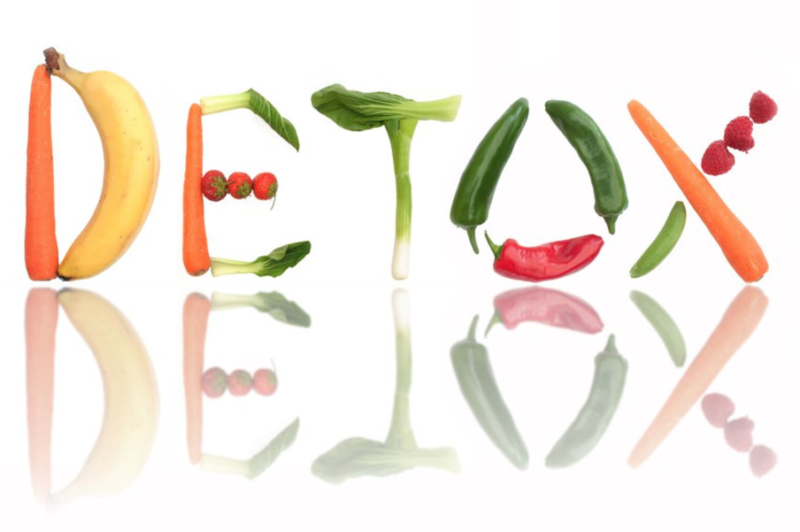 The time has come to say goodbye to over indulgence and to say hello to feeling fabulous detoxing. Don’t worry we will have you getting the glow back in time for New Year’s Eve with these top tips. Make sure you drink a lot of water, (try to go easy on the mulled wine and gin until NYE) Try to drink at least 2 litres a day, this can include herbal teas, to help the digestion and to cleanse and detoxify. Green tea is very detoxifying. Try start your morning with a green juice or smoothie. Green vegetables are extremely beneficial and full of fibre to help you feel full throughout the day. Try get a work out in, even if it is just a long walk with the dog, wrap up warm and stomp through the park to get that heart rate up. Or do a quick home work-out. We are sure you have had enough of mince pies and stollen cake. Try going gluten free until NYE, for a flat tummy and optimum digestion.